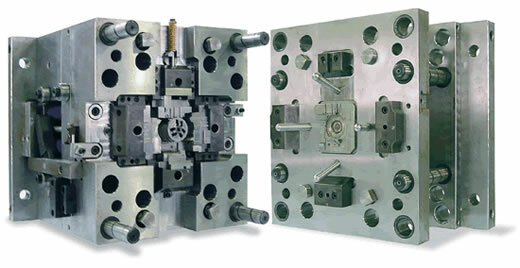 | We supply injection molding, high quality molded components and prevision molds. We utilize our core precision molding technology to support product development of high quality injection molded components, from the creation of test pieces to mass production. 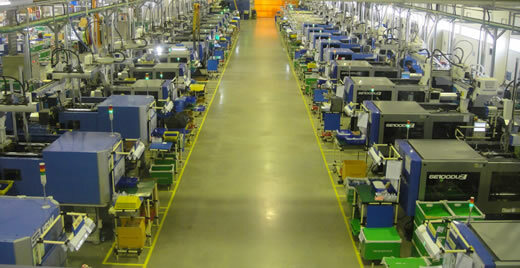 We supply high quality molded components in accordance with ISO/TS. 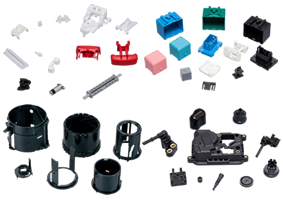 High quality, high precision injection molded components including automotive and optical components. We utilize our core precision molding technology to supply high quality, low cost molded components with a quick turnaround. We manage quality control in accordance with the ISO9001 TS standards. 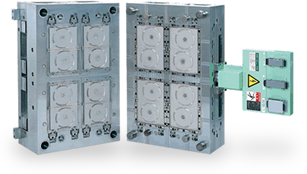 Fuji Seiki's molds guarantee high cycle, long life, stable molding with multi-cavities, and highly efficient manufacturing. We have a wealth of manufacturing experience in molds for caps, containers, and medical field. We help our customers to design and create molds which maximize their profits. Potential clients seeking improved productivity, please see here.